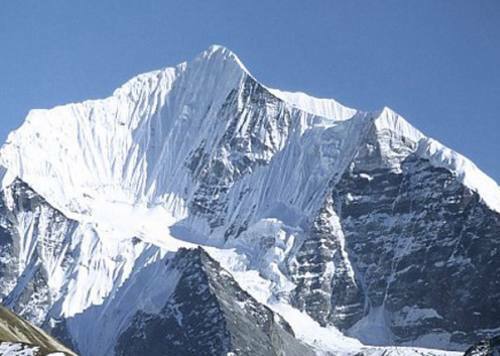 Nepal is the mountainous country rich due to the Superlatives Mountains present in it. 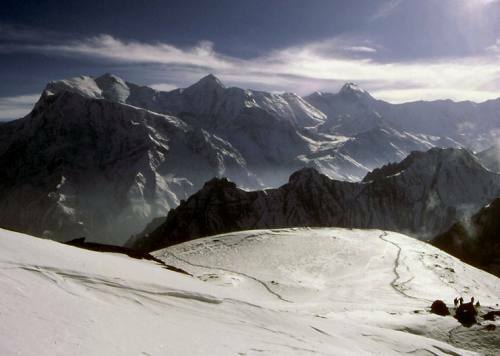 The mountaineering task is daunting and challenging however the expedition dream could be unbounded for the challenge seekers. 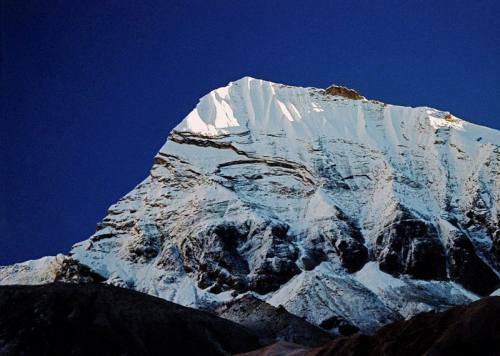 Therefore, Backpacker Treks and Expedition has launched this package in Nepal for the light peak climbing in below 7000 mtrs high mountains. 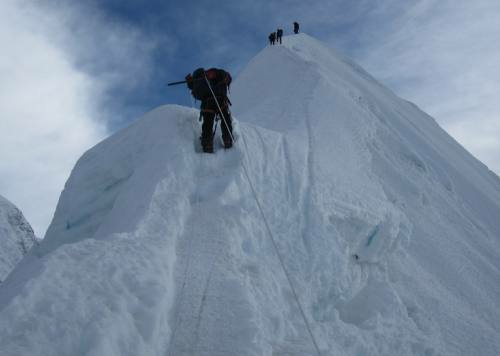 If you wish to scale the mountain yet in low risk with equally enthralling experience similar to the scaling of 7000 mtrs and above high mountains then the Peak Climbing in Nepal package put forwarded by Backpacker team would be an ideal choice to start your mountaineering dream. 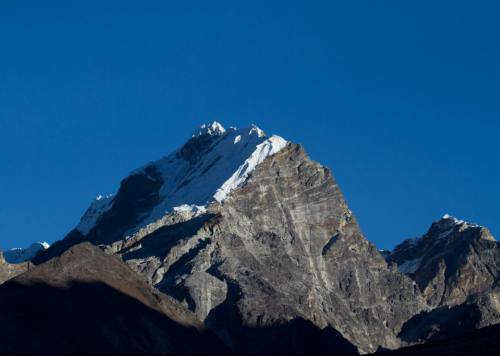 Peak Climbing can be done in the mountains like Mera Peak, Lobuche Peak, Yala Peak, Thorang Peak, Tharpu CHuli Peak, Thapa Peak, Pisang Peak, Chulu East and Island Peak. 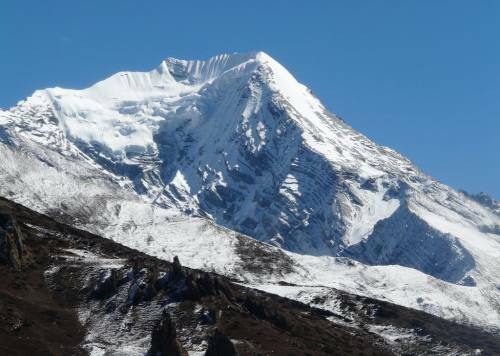 These peak climbing expedition could be double whammy for the travelers as it gives you opportunity to do the trekking in Nepal as well as the peak climbing. 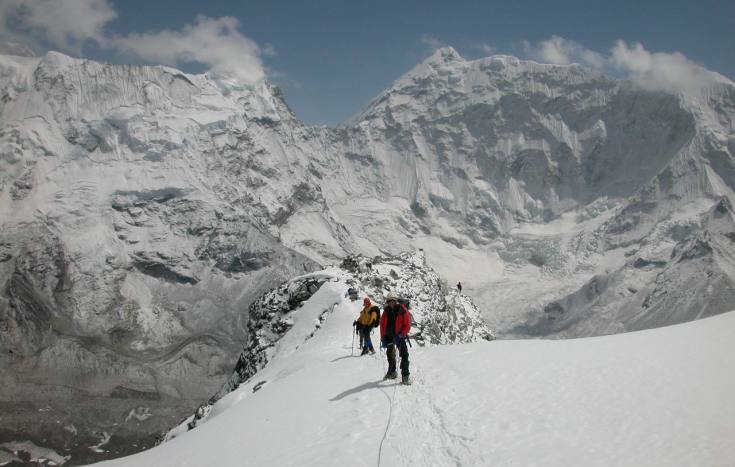 In route to the base camp for the climbing the trekking experience would create the perfect warm up exercise. Moreover, the visual delights of hills, mountains, villages, forests, rivers, glacial lakes etc would be added incentives. 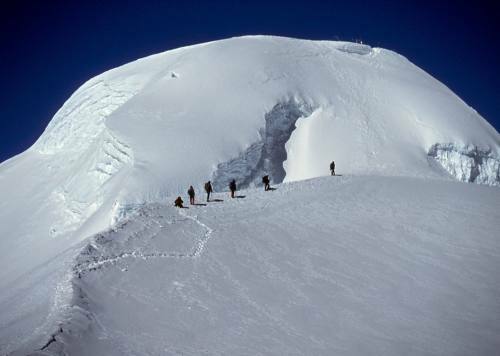 Come fulfill your peak climbing dream via expert guidance of Backpacker Treks and Expedition Pvt. Ltd. We will take you safely to the tip of lofty snowcapped mountains and let you make all the surrounding landscapes look dwarf in front of you.